An interview from the 2018 International Broadcasting Convention in Amsterdam with Mike Ashman of SmallHD. Founded in 2009, SmallHD has made a name as the leading innovator of on-camera monitoring solutions for professional cinematographers, videographers, and photographers worldwide. 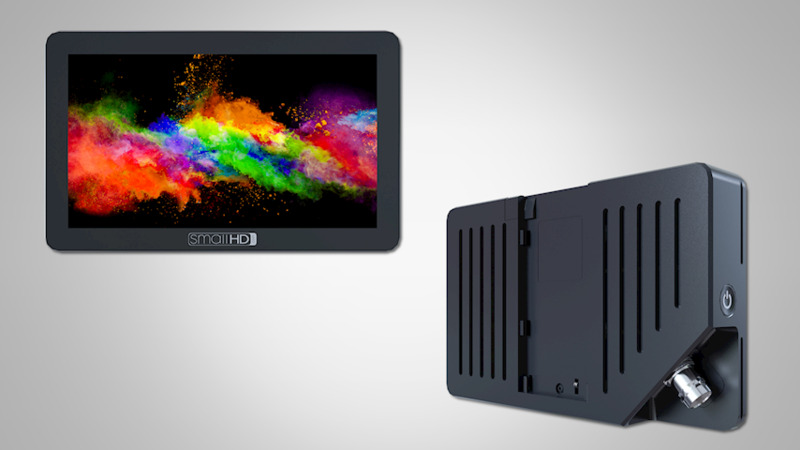 Creators of the world’s first high definition on-camera monitor, SmallHD continues to push the envelope of what’s possible in an on-camera, studio and production displays by combining advanced cutting-edge technology with accessible pricing. In this interview Mike talks with us about their newly released FOCUS 5.5-inch OLED Touchscreen SDI Monitor with Wide Color Gamut + Tilt Arm. The SmallHD FOCUS OLED's provide beautiful and sharp, 1920x1080 resolution, and wide color gamut display. With edge-to-edge bonded glass, integrated battery slot, and included SmallHD Tilt Arm mounting solution, OLED has never been this accessible. Both the SDI and HDMI models of the camera-top monitor combine the color and contrast performance of OLED technology with the convenience of a touchscreen user interface, at a cost-effective price. Similar to the original SmallHD FOCUS monitor, the FOCUS OLED has the ability to power small DSLR and mirrorless cameras. With just one Sony L Series battery, creatives using cameras such as the Sony a7sii or the Panasonic GH5, can power the FOCUS OLED monitor and their camera, thanks to the monitor’s 7.2 Volt power output. The FOCUS OLED is equipped with SmallHD’s OS3 software suite, utilizing the SWIPE user interface. Professional tools like HD Waveform, Vectorscope, False Color and Focus Assist, are quickly accessible and completely customizable. With smartphone-like user controls, this monitor answers the call for an easy-to-use, data-driven, camera-top toolset. The SmallHD FOCUS OLED is available with either a Micro HDMI input or a full-size SDI input. 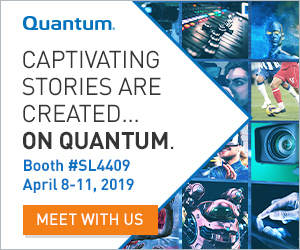 Both options include an integrated Sony L Series battery slot, 7.2 Volt power output, 1/8” stereo mini-plug for monitoring audio, and a full-size SD card slot for loading real-time 3D LUTs. Weighing in at just 9 ounces (255g), the FOCUS OLED provides a stunningly sharp image without adding bulk. The 5.5-inch, 1080p display has an expansive contrast ratio (60,000:1), 350 nit brightness, over 400 pixels-per-inch pixel density, and a wide color gamut (105% NTSC). The FOCUS OLED SDI has an MSRP of $799 while the HDMI version has an MSRP of $699.